So far, the experience of ICTSlab with 7-14 year old kids proved that computer sciences and programing learned at early stages is a must today if we want to prepare them for future skills which without a doubt will be digital. From scientists to artists, knowing how to develop a program or an application will translate into success on their profession because not only stimulates creativity and critical thinking but also communication and decision making skills. However, 15-19 years old belong to an age group closer to make a decision for their academic and professional futures and ICTSlab has been prepared also for them. 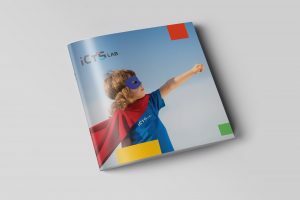 With the New Year, ICTSlab brings a curriculum for this age group and with it the chance to design and create everything they want with the latest contemporary digital technologies. It doesn’t matter the direction they have taken, programing skills will result in a key advantage on everything they achieve. In the beginning they will learn basic programing concepts like Python programing language syntax, a language very important to learn first. Until today programing has been seen as a skill that belongs only a few people who dedicated their life to studying and developing in this field. However, that should not be the reality because programing language must be considered the same as learning a foreign language design to help you communicate with a computer. Therefore, by successfully attending this module, students will own a new universal language with no physical and geographic borders. 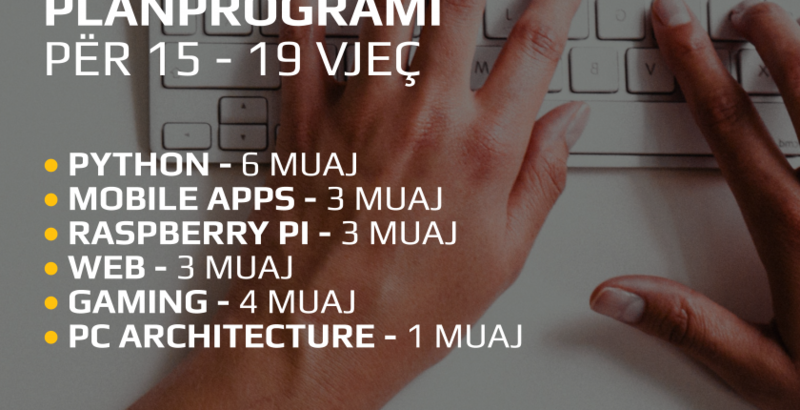 During curriculum they will equip themselves with new mobile and web application programing skills and with the ability to understand electronics and computer architectures. They will have access to the latest hardware and software tools. In knowing their benefits and weaknesses lies more effectiveness and efficiency on everything they do. If you are a teenage with great passion for technology, or searching for something new in your life, this new dimension will tell more about you and what you are able to achieve. If you are a college student still thinking what to do with high studies and want to know more about computer sciences or just to own some 21-ist century skills, ICTSlab has a choice for you.